Since I started Kerry Cooks, my most popular posts by far have been about CUPCAKES, and especially this post showing how to achieve different swirl effects with piping nozzles. 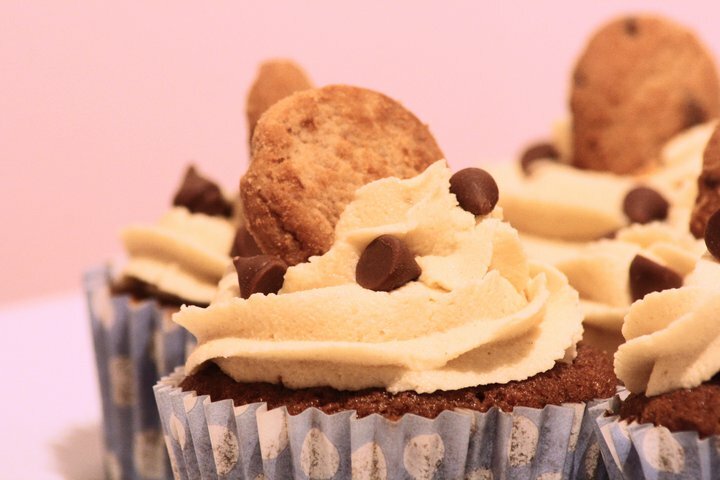 Given that you guys LOVE all things cupcake so much, I decided to create a new area of the site with literally everything you need to be able to turn out perfect cupcakes, whether you’re a novice or just want to learn more about certain techniques. How to colour cupcake frosting – from pale and pretty to neon! Everything you ever wanted to know about the history of cupcakes and more! 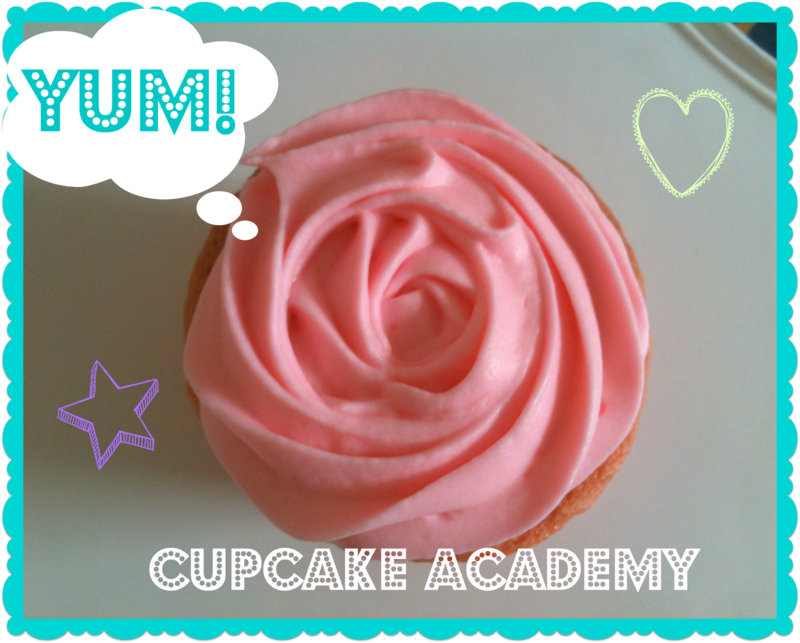 Hey Buddy!, I found this information for you: "Cupcake Academy". Here is the website link: https://kerrycooks.com/cupcake-academy/. Thank you.